The National Museum of Korea is one of the must-see places if you want to learn about the country’s past and understand its present. 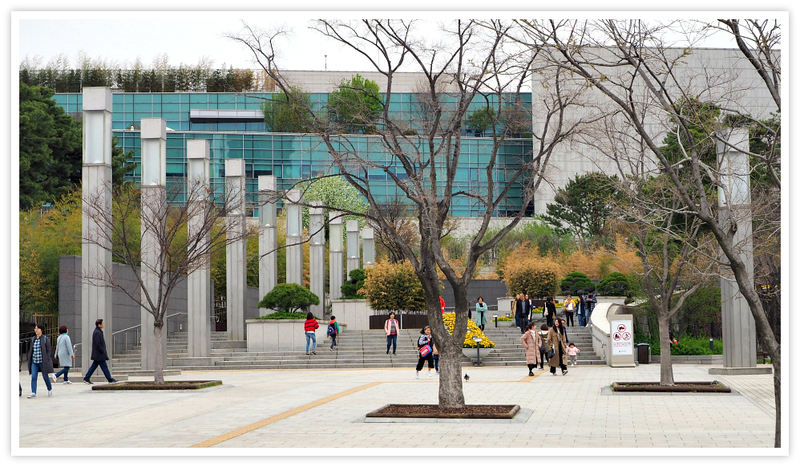 The museum, which is located in Seoul, is very accessible and its valuable items are worth your time and effort. It houses various artifacts and evidence of the country’s pre-history and the beginning of its people, their way of life, and the legacies they left behind for us to see. This page fundamentally describes all that there is at the National Museum of Korea. Aside from the permanent exhibitions and Special Exhibitions, you can find other facilities and resources for your comfortable and more enjoyable visit to the museum. Depending on how much interest you have about museums, seeing all the permanent exhibition galleries could take at least a day. If you love museums, then it might take you two days to fully see and explore all the items preserved inside the museum. I have visited the place three times, but I have not even explored half of it. The reason being that I am taking photos for this blog! 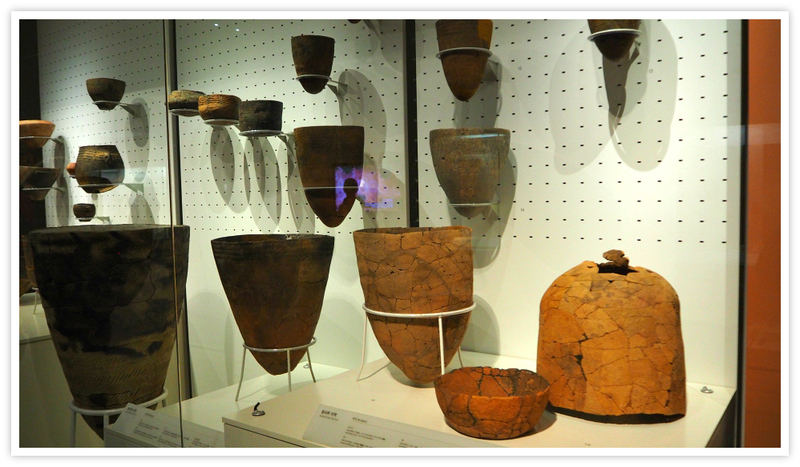 The gallery includes from the Paleolithic Period to the North-South states period of ancient Korea. 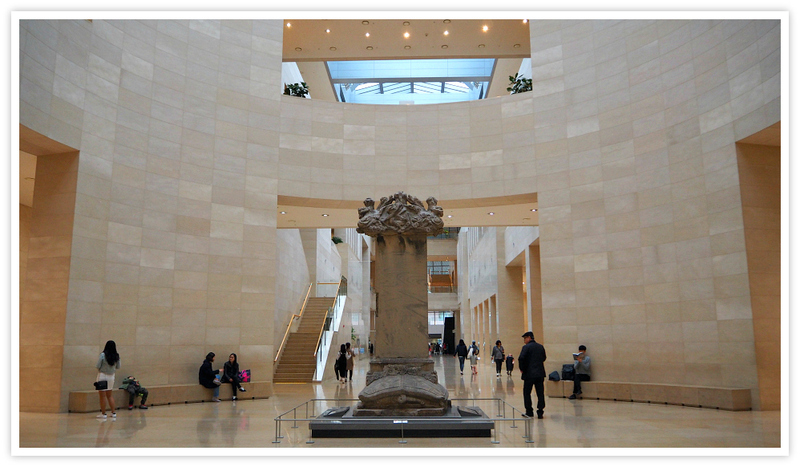 The gallery features Korean history and culture per period. 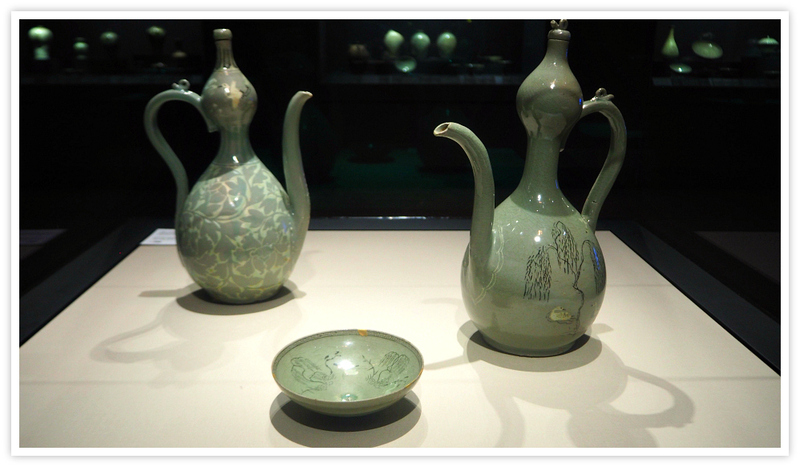 In total, the gallery has 7,500 items which include goods and artifacts of the Korean ancestors. Paleolithic period, Neolithic period, Bronze Age/Gojoseon Period, Buyeo Kingdom/Samhan Period, Goguryo Kingdom, Baekje Kingdom, Gaya Confederacy, Silla Kingdom, Unified Silla Period, and the Balhae Kingdom. This gallery exhibits the historical and cultural heritage of Goryeo, Joseon, and the Korean empire which are divided into periods and themes. The Goryeo Dynasty is composed of Goryeo I and II, Joseon is composed of I, II, and III, and the Korean Empire gallery. In this gallery, you can enjoy exploring the over 1,000 items being exhibited there. In the first floor, you will find fabulous items which are the highlights of your visit. Some of these items include the handaxe (stones), bowls, stone dagger, duck-shaped pottery, bronze tiger-shaped buckle, gold diadem ornaments, plate armor, gilt-bronze crown, gold crown, horse and rider-shared pottery, celadon ewer, metal works, wooden printing blocks, imperial seal and more. 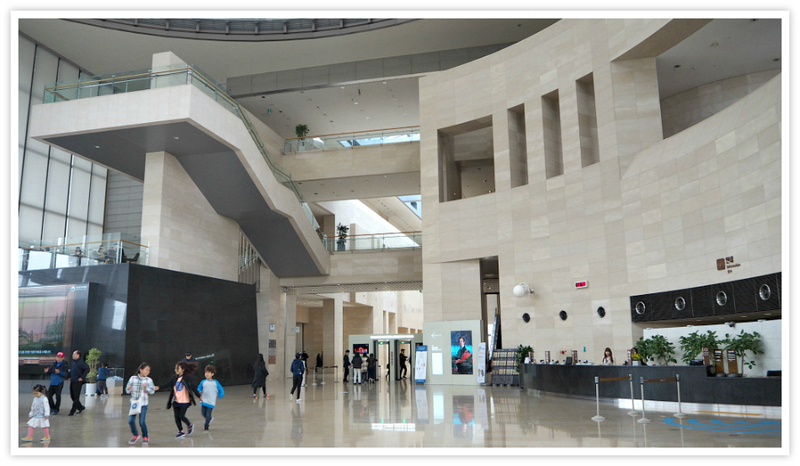 In this floor, you can explore the eleven galleries exhibited with over 1,400 rare and priceless works donated to the National Museum of Korea by numerous donors from all over the world. These donated works include the following highlights: stele for the National Preceptor Naggongdaesa at Taejasa, genre painting Album, documentary painting, Ten Kings of Hell, wood and lacquer crafts, white porcelain jar with dragon design, bronze helmet (Spartan helmet), gourd-shaped ewer, Shakyamuni Buddha, bodhisattvas, among others. Also, you will find various calligraphy and paintings in the eight rooms on this same floor. The exhibitions (regularly rotated) are master examples of traditional Korean paintings, Buddhist paintings, and calligraphy. Over 300 masterpieces are being displayed in these rooms. 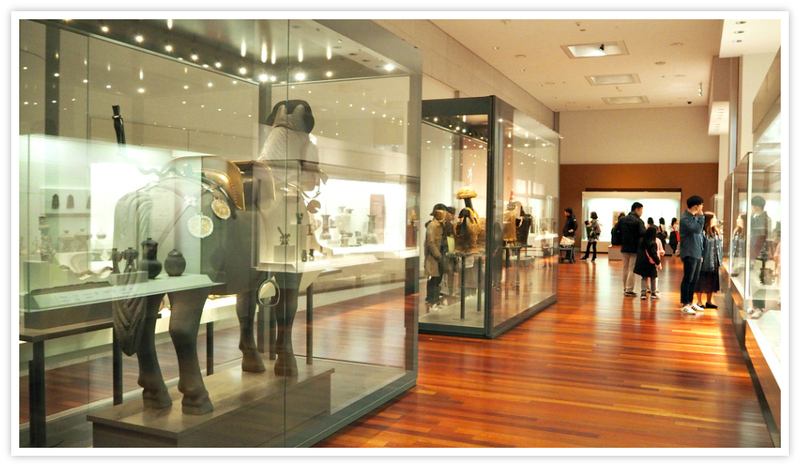 In the third floor, you will find not only Korean items but mostly Asian arts and sculptures. 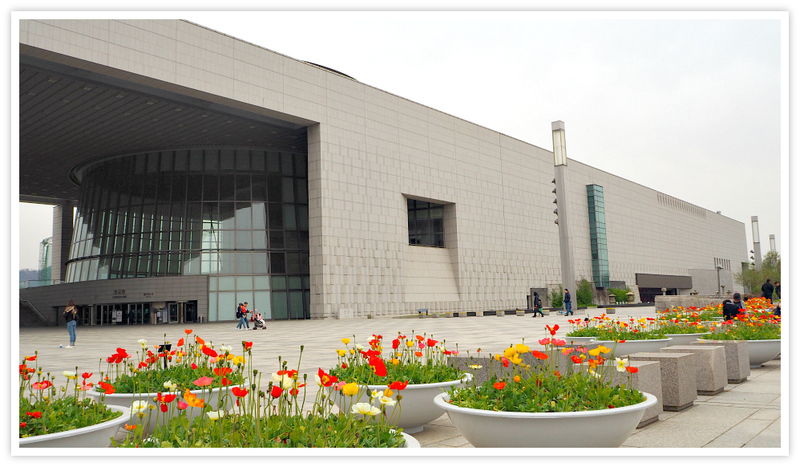 There are five rooms that exhibit the over 800 works of arts and cultural items collected from many Asian countries. Specifically, the cultures being exhibited are from the Central Asia which includes the Silk Road cultural heritage which can be an interesting exhibition to find the exchanges between the East and the West. For the sculpture and crafts, you will find over 700 displays in the seven rooms of this same floor. 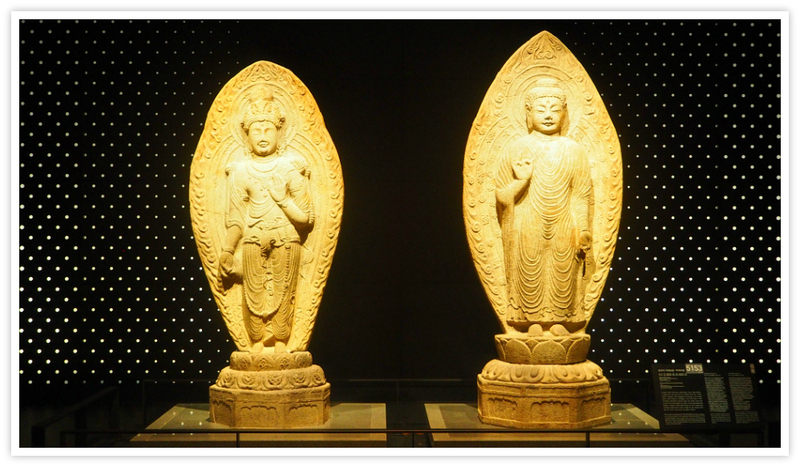 You will be amazed to find the most beautiful examples of Buddhist sculptures, metal work of art, and ceramics. At this floor, you can find the highlights among its great displays such as the Maitreya Bodhisattva, Amitabha Buddha, pensive Bodhisattva, iron Buddha, celadon incense burner, a celadon pitcher with dragon-shaped design, white porcelain, celadon vase, and more. Now, if you want to know about the other services available inside the museum, here they are to see if you need any of them during your visit. Restrooms, facilities for the handicapped, emergency room, rental services (e.g. baby strollers, wheelchairs), cloakroom, public phones, lounge, video rooms, museum shop (sells books, souvenirs, etc), restaurant (various dishes), café, and you can go up and down using the stairs, escalator, or the elevator. There is a security screening area which requires you to have your bags x-rayed. Of course, anything that is sharp and harmful is not allowed in. You can put your valuables in the locker which are located just opposite the Museum Shop. As a map of the museum, let me describe the major areas that compose the whole area including the museum building itself. 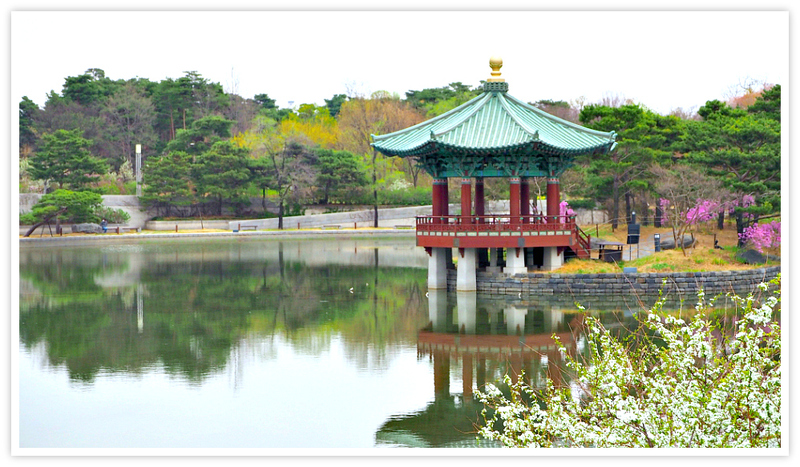 The museum has an Education Center, Library, Theater, Children’s Museum, Open Plaza, Exhibition Hall, Office Building, Mirror Pond, Cheongjajeong, Mirror Pond restaurant, Pagoda garden, Dragon Falls, Convenience Store, ATM, National Hangeul Museum, and nearby is the Yongsan Family Park. Yes, if you want to be guided around with explanations of some specific galleries, you can join a group with an expert guide who could describe each items being exhibited. You need to contact, by phone a day before the tour. Each group will be about 15 adults. The languages available are English, Chinese, and Japanese. Dial this number: 02-2077-9863 to reserve your spot at the National Museum of Korea in Seoul. You can join a guided tour with stories by a ‘Smart Curator’ if you want a more exciting experience at the museum. Apply online for your reservation. You can register on-site, but it depends on the available vacancy. The sign language guided tour is a generous and excellent service for those who have hearing issues. If you want to be sure that you will get this service, please register online (Phone: 02-2077-9047). Also, you may register on-site, but there is no guarantee you get in due to the significant number of applicants. The guided tours start from the Information Desk, which is located at the main entrance of the building, for all the Permanent Exhibition galleries. Guided tours for foreigners also start from the Information Desk. The tours in English, Japanese, and Chinese are available from Monday to Friday and Weekends. Since during weekends that more people visit, guided tours in the afternoon are also made available especially for Japanese and Chinese speakers. However, the English guided tour is possible not only on weekends but also on the weekdays. While the permanent exhibitions are for free, the special exhibitions (opposite building) are not. You need to purchase a ticket at the ticketing office to get admitted. The last admission time is 1 hour before closing. 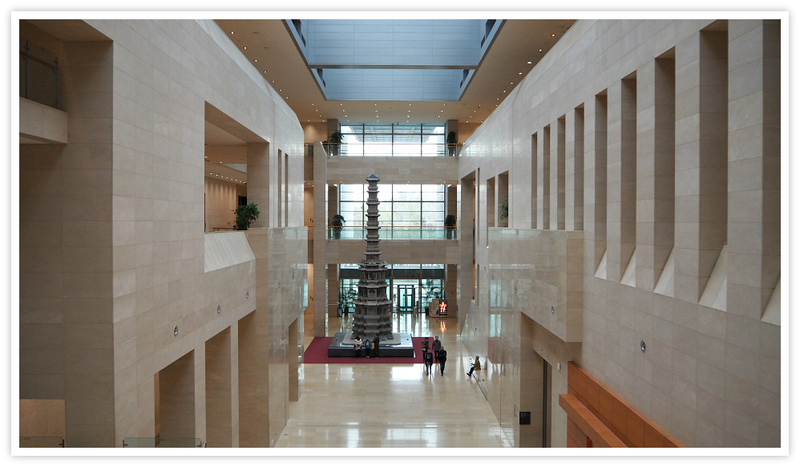 The National Museum of Korea (NMK) certainly accepts group tours from schools. It is required to be registered at least one day before and at most three months in advance. If you did not register in advance, you could still get in but only in limited galleries. Since the museum is located in central Seoul, it is very much accessible via all public transports. The museum is directly accessible by subway. 137 Sobinggo-ro, Yongsan-gu, Seoul, Korea. Subway: Line 4 or Jungang Line to Inchon Station then get out at Exit 2, or use the Museum Nadeulgil which is directly connected to the plaza of the museum. Of course, a taxi can take you directly to the entrance gate of the museum. Now, if you have any question, please let us know. Have an exciting visit to the museum.